SASTA invited to participate in the first Arab Expatriate Conference organized by the Arab League. 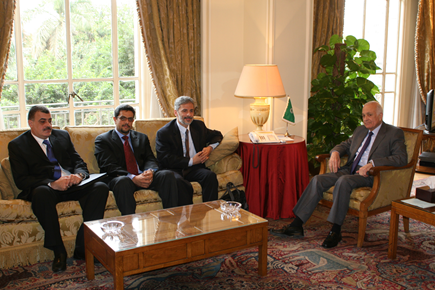 As a leading organization of Arab Scientists in the Diaspora, SASTA was invited by the Secretary General of the Arab League, Dr. Amer Mousa, in 2010 to attend the first Arab Expatriate Conference organized by the Arab League. 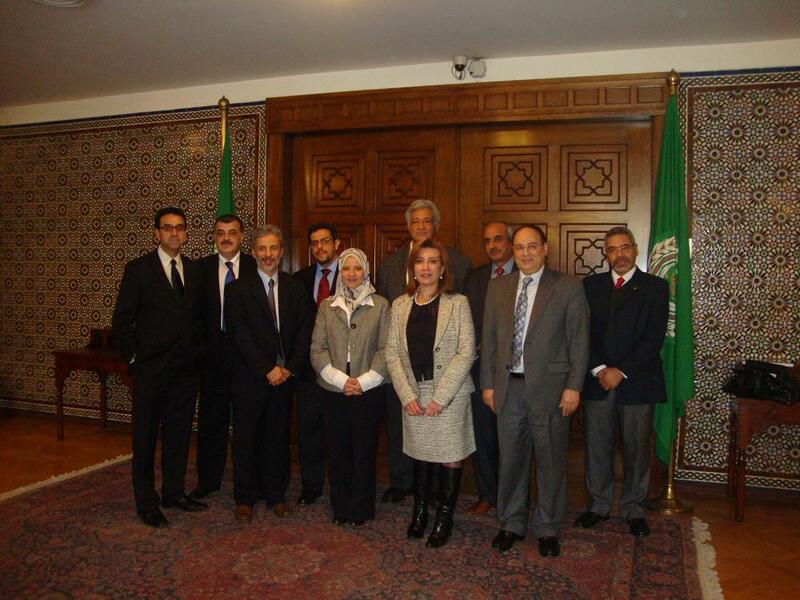 This led to the idea by SASTA to create an initiative between SASTA and the Arab League to prepare for a conference of Science and Technology Advancement in the Arab World between the Arab Science Diaspora and local Arab Scientists. The aim of the conference will be on the development of practical steps to jump start science and technology in the 22 country members of the Arab League. A preparation workshop between SASTA board members and Expatriate Department of the Arab League was arranged to develop the larger conference. On another front, his Excellency Mr. Nabil El-Araby, the Secretary General of the Arab League requested from SASTA a concept document on establishing centers of excellence in the Arab World. This concept paper was delivered to his Excellency in November 2011 and is being pursued by the internal departments of the Arab League in charge of reform of the Arab League to decide the next steps and how SASTA can help in establishing the mechanisms outlined in the paper. 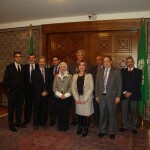 The First Conference of Arab expatriate scientists “when Arab minds integrate” was held in the framework of activating the second paragraph of the Declaration of the First Conference of Arab expatriates: A Bridge for communication held at the General Secretariat in December 2010, on “the role of Arab skills and the exchange of experiences between them and their Arab region “. At no other times in history has the Arab communities abroad being more engaged and interested in participating in the development of their respective countries in the region. 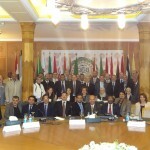 In particular, the community of Arab Scientists abroad represents a huge reservoir of talent, expertise and resources that are desperately needed for human capacity building and advancing science and technology as important means for economic development and addressing many of the challenges facing the Arab world, represented by the members of the League of Arab States. In recognition of these facts and towards establishing effective mechanisms for networking and partnerships with Arab Scientists abroad, the League of Arab States (LAS) in collaboration with the Society for Advancing Science and Technology in the Arab World (SASTA) organized a conference of Arab Expatriate Scientists under the theme “When Arab Minds Integrate”. Develop effective and permanent mechanisms to leverage the knowledge, expertise, networks and resources of the scientific Arabs abroad for capacity building, advancing science and technology and economic development in the region. Develop specific implementable initiatives and scientific programs that bring together existing expertise and resources in the region and within the Arab scientific community abroad to address common challenges and to exploit unique opportunities for innovation, scientific and economic development in the region. Develop collective and coordinated regional approaches and initiatives to promote science and technology in the Arab world and enhance the visibility of Arab Science globally. New and Renewable Energy sources. Intellectual property rights in the Arab World. Mechanisms for effective mobilization and leveraging of the scientific Arabs abroad as a resource (scientific and entrepreneurial) in the future development strategies in the Arab world. 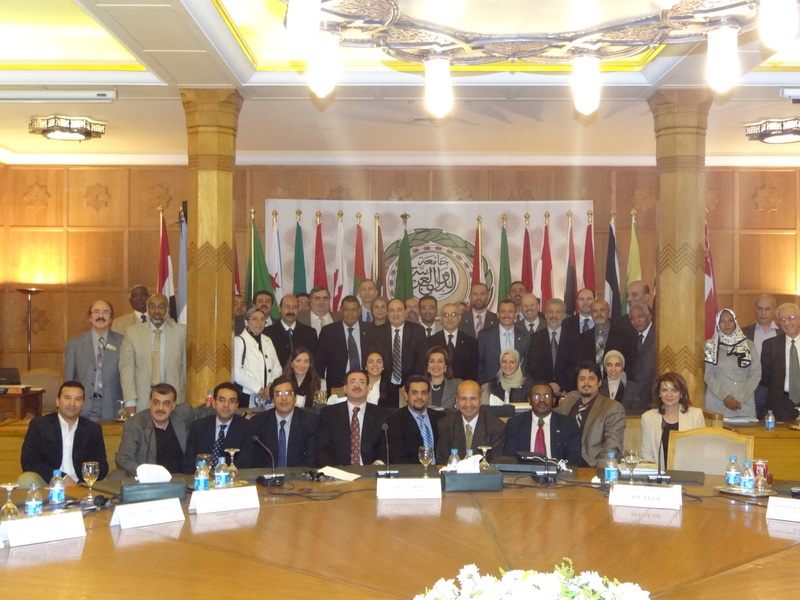 In concluding the work of the Arab Expatriate Scientists’ Conference, held under the theme “When Arab Minds Integrate” at the General Secretariat of the League of Arab States on 19 and 20 December 2012, the League of Arab States (Migration and Arab Expatriates Department) and the Society for the Advancement of Science and Technology in the Arab World, USA, (SASTA), launched the initiative of “Arab Expatriate Scientists” to implement projects in the fields of: Biomedical and Health Sciences, Information and Communication Technology, Alternative Sources of Energy. A Follow-up committee will be established for the implementation of these projects according to a pre-planned schedule. The committee will be composed of representatives of the Migration and Arab Expatriates Department, SASTA and scientists specialized in the three above mentioned fields. The Committee will form three subcommittees for each specialization. 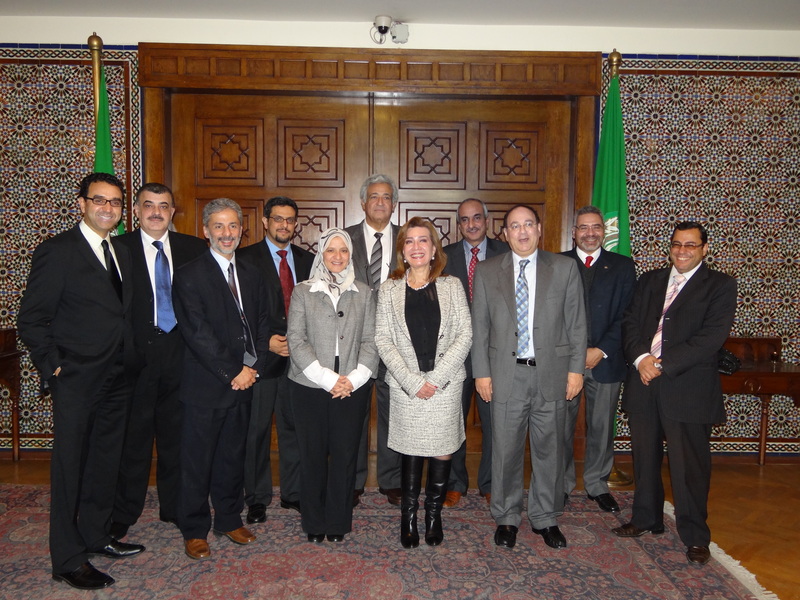 To learn more about the outcome of the conference and the AES initiative, see the joint SASTA-Arab League.